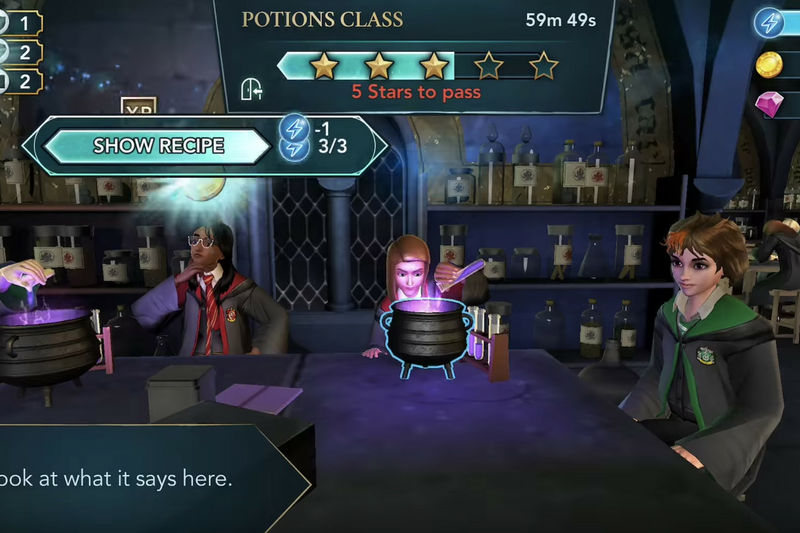 Harry Potter: Hogwarts Mystery, a newly released mobile game set in JK Rowling’s magical universe, is not inherently a bad game. On paper, a Hogwarts RPG where you can take classes, sling spells, make friends with fellow students, and experience a new Harry Potter story is a great thing. The issue with the game isn’t that premise; my biggest problem with Hogwarts Mystery is actually Fortnite.